Last weekend was a special time for anime lovers in Jamaica. An actual two day Japanese Anime Festival was held at the St Andrew High School for Girls and the Liguanea Club in Kingston. I was unable to attend the first day due to a recurring back problem but I made it my point of duty to attend day two even if I had to crawl on all fours. I would first like to thank the Japanese Embassy in Jamaica and the Japan Foundation for putting on such an event locally. I really feel like the last few years have seen a steady increase of Japan related events locally which has greatly expanded the base of persons who appreciate or are interested in Japan locally. I managed to catch three of the anime movies from start to finish; Science Ninja Team Gatchaman: The Movie, Planzet and SOS! Tokyo Metro Explorers: The Next. Below are my thoughts on each anime in order of preference starting with my least favourite! An important lesson for myself and others is that not because it has a cool looking Final Fantasy Advent Children-esque art-style it doesn’t mean its good. Planzet is filled with cliches, bad dialog and very few interesting scenes. It was like the movies Independence Day and Armageddon had a love child who grew up Japan. Not memorable bar a few cool looking explosions and Commissioner Yoshizawa. Check out the trailer below. 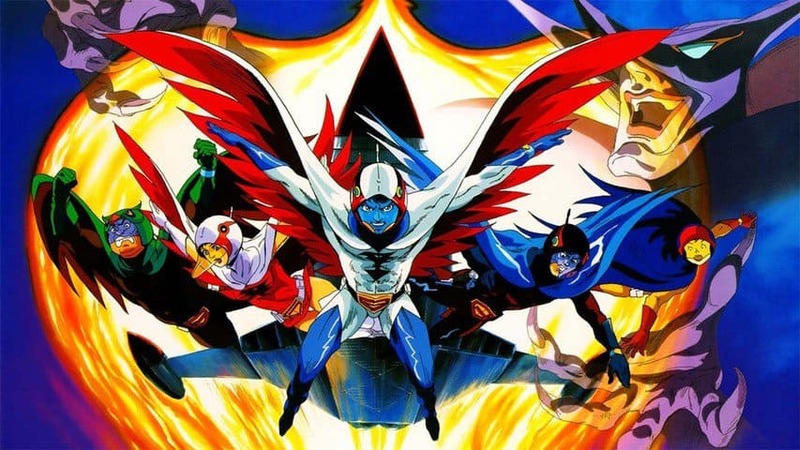 The longest of the three films I watched Science Ninja Team Gatchaman: The Movie caused quite a few conflicting emotions when watching. For starters I could barely follow the story but there was some genuinely nostalgic moments that made me proud to be a fan of anime knowing this was done in the 1970’s. Mix in some laugh out loud moments and what can be best described as comedic violence and you get the Gatchaman movie. In case you missed it; longtime anime veteran Masami Suda who worked on Gatchaman was here in Jamaica last year at Anime Nation 2014, I even have a video of him speed drawing the lead character! Check out the movie trailer below. Easily my favourite of the set, SOS! 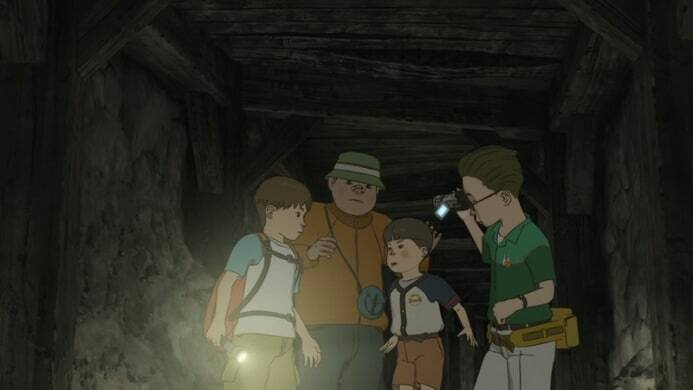 Tokyo Metro Explorers: The Next has a very long name but is basically about a group of kids who are exploring parts of the Tokyo underground looking for treasure but instead take part in an interesting adventure. The lighthearted and short film has a healthy dose of comedy and some surprisingly good action that leaves you with a good feeling and a genuine connection with many of the characters. I will be doing some more research on this film. Check out the movie trailer below. Were you at the Japanese Anime Festival in Jamaica last weekend? Which of the films did you like/dislike? leave a comment below or tweet me @Jamaipanese on twitter I’d love to chat! Gatchaman was the best film. Then hide and go seek.